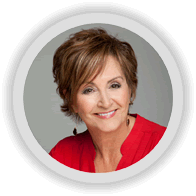 Trish Bertuzzi is the the author of The Sales Development Playbook as well as President and Chief Strategist at The Bridge Group. We asked her what advice she would give to newly minted SDRs. You need to know everything about your buyer, especially if you are selling to a sophisticated buyer who has much more business experience than you do. What’s their job? What does a day in their life look like? What challenges did they face? How are they currently addressing those challenges? How are they measured? Once you have had those initial interactions, find out where your buyers hang out. What groups do they use on LinkedIn? What associations are they in? What publications are they reading? Are there books that they’re all talking about lately? Only once you are immersed in the buyer’s persona, can you talk to them about what you do and how you can help them to build a better business. Record as many calls as possible so you can listen to yourself. Listen to your tone. Do you sound confident? Are you nervous? Do you use filler words or too much slang? Whether you’re a new SDR or you’ve been selling for 30 years, sometimes you need to listen to yourself in order to learn that hard lesson. It’s easier to start a conversation with anyone if you make it personal in even the smallest way. Buyers know you’re calling them to sell, but in the short term, just try to establish a relationship. The American Association of Inside Sales Professionals offers a free mentoring program. Many members of Bertuzzi’s team mentor two or three sales development reps. Mentoring doesn’t just help you but your mentor too. Infographic – How to manage, pay, reward and set quotas for your sales development team (SDRs). 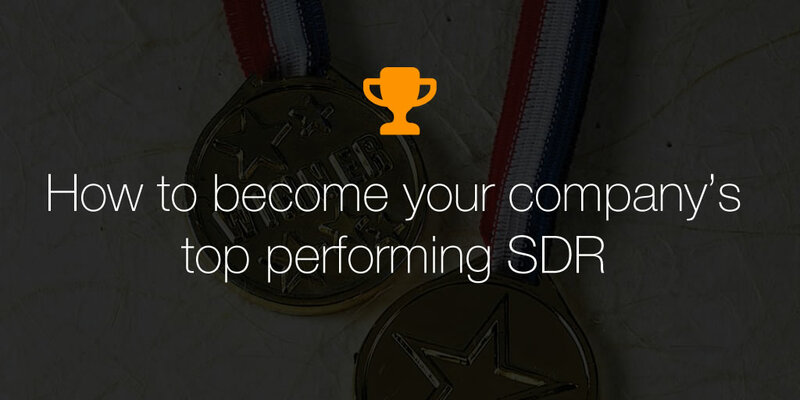 Research into the top B2B companies reveal how they organise their sales teams and reward their sales development reps (SDRs). The report from this years research by The Bridge Group reveals answers to the most common questions on how best to build and manage a high-performing sales team. 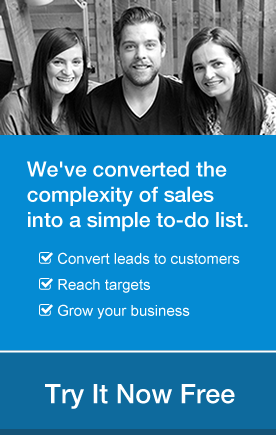 Newsletter: Can Sales Be Automated?